Are you an active military member, a veteran or a veteran’s surviving spouse? 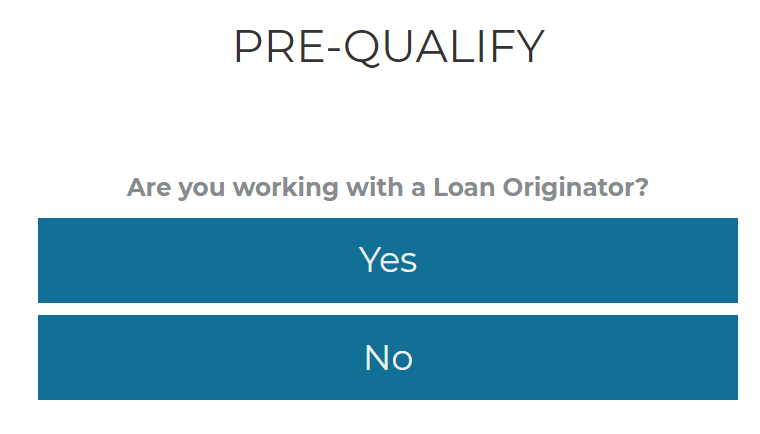 Do you want your loan application processed quickly, without any red tape? Are you interested in buying a home with no down payment? Do you want refinance up to 100% of your home value? If you have answered “yes” to any of the above questions, then a Veterans Affairs VA Loan may be the best option for you. Unlike other loans, the VA loan is available as both a fixed rate and ARM mortgage and does not include monthly insurance (PMI). VA Loans are simple and straightforward with the advantages of low interest rates and no minimum required down payment. Disable Veterans are exempt from the VA funding fee. This loan provides benefits to thousands of both active and retired military members and their families every year. VA loans allow borrowers to finance up to 100% of their primary home’s value. VA loans offer two benefits that can lead to a substantially lower monthly payment. The VA loan does not require monthly Mortgage Insurance (MI) which is required on all other loans with an LTV over 80%. The loan also allows for very competitive interest rates in honor of our Veterans. The qualification guidelines for VA loans are less stringent than traditional loans. Since all VA loans are backed by the government, banks have relaxed the lending rules and regulations for all VA loan applicants. At Thompson Kane, our loan officers are federally licensed, which involves hours of training and National Exams that must be passed. Communicating with our loan officers is the first step towards getting the right mortgage deal on your home. Because everyone has their own unique situation, our experienced Loan Officers will assess your needs and goals individually and offer you the programs that will best serve you. VA Mortgage Home Loans - What’s more? To learn more about VA loan call 800-228-9270 or click to choose from our experienced loan officers located across America in local branches that will do all it takes to help you get the right loan, right rate while navigating the paperwork the government and banking system requires!